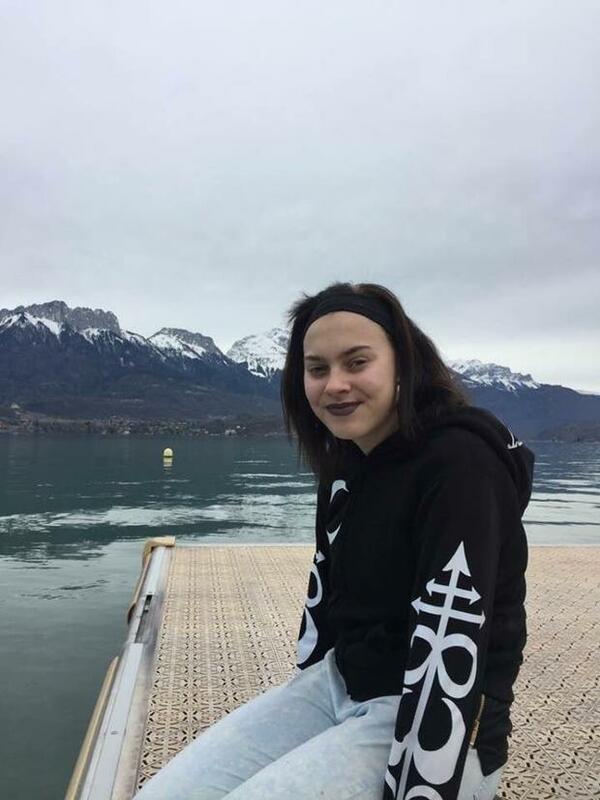 Anastasia Kriegel (14) was last seen at St Catherine's Park, Lucan earlier this week. 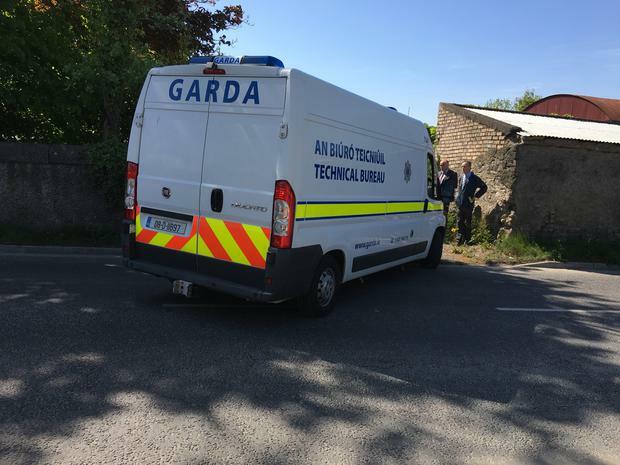 Gardai believe the remains of a teenage girl discovered at a derelict farmhouse in Lucan are that of missing schoolgirl Ana Kriegel. The 14-year-old was last seen in the nearby Catherine's Park on Monday evening, and gardai are treating her death as suspicious. 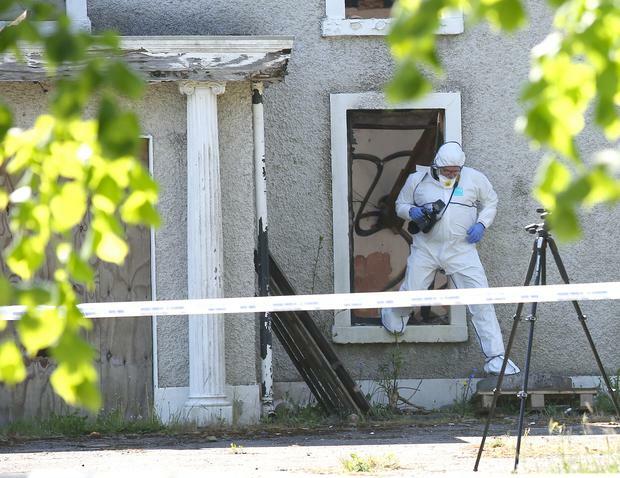 A number of different units including local gardai and detectives from the National Bureau of Criminal Investigation (NBCI) are involved in the probe. Supt John Gordon, of Lucan Garda Station, said that the death is being treated as suspicious. Independent.ie understands that the teenage girl was found without her clothing, and appears to have been subjected to a vicious assault. Searches are continuing to be carried out in the immediate area and State Pathologist Dr Marie Cassidy is due to carry out an examination. 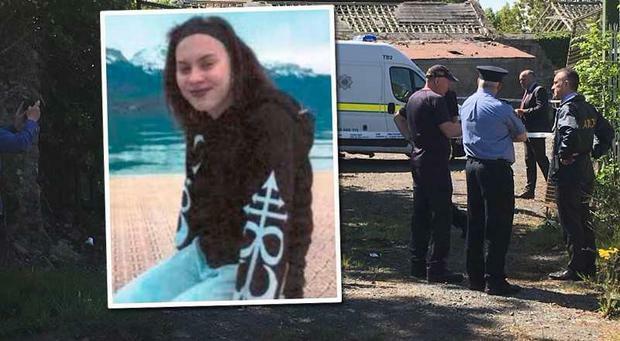 "Gardai today at approximately 1pm were conducting a search in relation to missing Anastasia Kriegel, also known as Ana, when during the course of that search at 1pm they discovered a body at a vacant farmhouse here on the Clonee Road in Lucan. "We believe the body to be that of Ana Kriegel. We are at this time treating the death as suspicious. "We have an incident room set up, we have the technical bureau on site. Dr Marie Cassidy will be attending the scene and we are conducting searches as we speak," Supt Gordon said. The senior officer appealed for members of the public, who were near St Catherine's Park or the Clonee Road at 5pm on Monday to contact investigating officers at Lucan garda station. "At this time we are following a number of lines of inquiry. We have not established any actual fact in that. We have established a number of routes from here to the house which is why we're extending out onto the road as well. 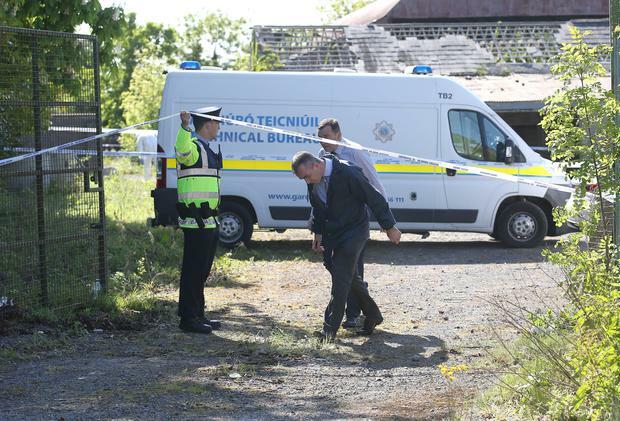 "We have a full investigation, we have the technical bureau, an incident room has been established and we are also receiving assistance from the NBCI and other external garda agencies as well," Supt Gordon said. "As you can imagine at this time (her family) are receiving a lot of support from An Garda Siochana but they are extremely distressed and they are also looking for the public assistance, and privacy at this time as well. "They have another child in that house as well so they have to be very careful around that," Supt Gordon added. Ana Kriegel has also been described as a "particularly striking girl" who was tall for her age and well-known within her school and the Lucan area. Gardai do not believe at this stage that Ana was alone in St Catherine's Park, but are continuing their inquiries. Anne-Marie Walsh, Katherine Donnelly and Ralph Riegel Teachers will now battle for equal pensions for recent recruits after securing a Government commitment to address two-tier pay.